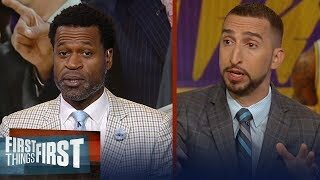 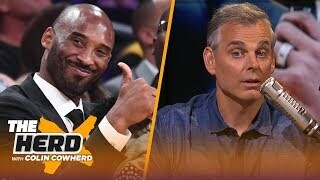 Download this Video List Chris Broussard joins Skip Bayless and Shannon Sharpe to choose who he thinks is the best fit for the Los Angeles Lakers head coaching job. 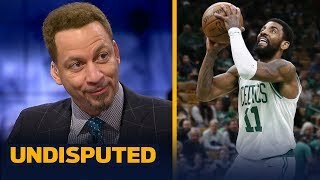 Hear why Chris thinks experience and familiarity with LeBron James is important for the best candidate. 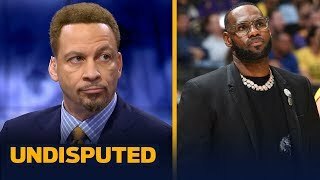 CHRIS BROUSSARD: Should LeBron accept Charles Barkley's challenge to join the TNT desk? 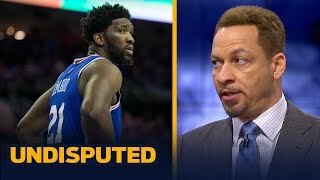 UNDISPUTED: Are the Warriors still a lock to win their 3rd-straight title? 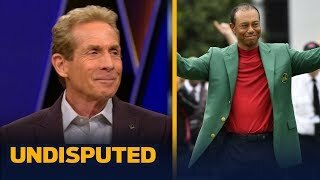 Undisputed | GS def. 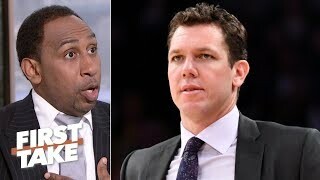 LAC 121-104 in Gm 1; KD & Beverley ejected for trash talk - Shannon "shocked"